Hmmmmmmm…….I.need to.learn some of.this to.help.with homeschooling! My brain is needing more info on this. Mary Lou – are there specific things you’re trying to organize that you need help with? Wow thanks so much for this! I’ve used all three of these at some point but never really got the hang of using them all together in tandem and having it actually be effective. Definitely planning on implementing your tips! I am trying to sort, scan and organize photos digital and scanned and can’t figure out the best way to do this. 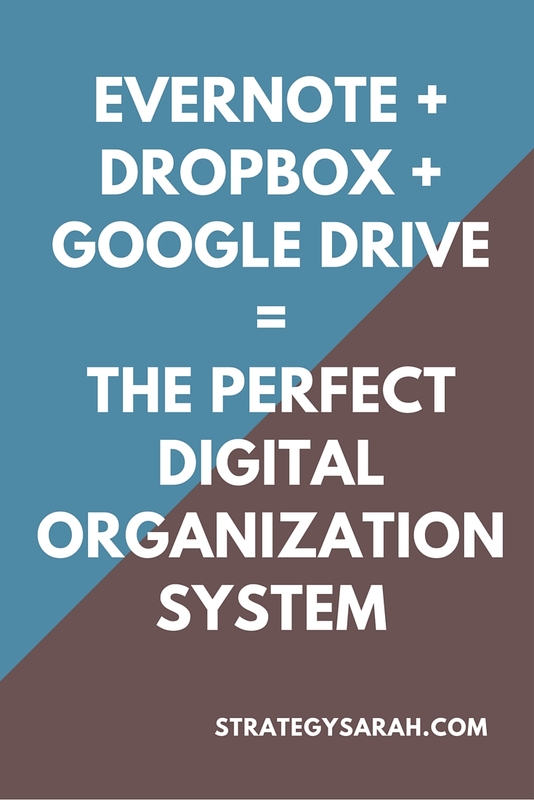 I use Dropbox and Google photos. Good idea to use Evernote for the important docs. Any ideas for me? To be honest, photos are one are that I could use some additional organization! I have a folder set up in Dropbox title “Central Photo Storage” and then, in theory, have organized photos by date and/or event within that folder. I also have my phone set to auto upload to both Dropbox (via Carousel) and Amazon Prime. I know for sure that I’m saving and backing up my photos, but they’re not necessarily the most organized! I do have some articles pinned on Pinterest about photo storage and organization that may be helpful. I use Google Drive and Evernote for everything. I am currently in the process of decluttering and organizing both. 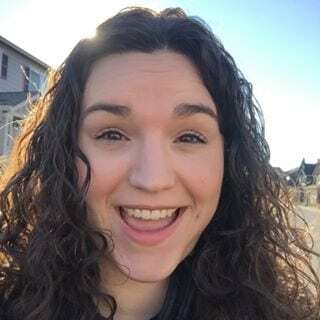 Kristen – Yep – it’s like spring cleaning – somehow there’s always more to organize and declutter! I need to come up with some type of tagging system or something so that it doesn’t get so cluttered and stays organized. Great to find someone that agrees with me! I’ve used these three very heavily since their beginning, and could not get by without any of them. One Evernote tip I find helpful is to add the date YYYYMMDD in front of EVERY Note’s Title. This helps, for example, when trying to find a Note you saved and can’t think of a good search term to find it. It also helps when wanting to weed out Notes that have “expired” or are no longer relevant. This can be facilitated by simply sorting the Notebook’s Note Titles in descending order. Note, it is very important to use 4 digits (YYYY) for the year! These three products are the perfect software program “Triad”. Hmmm. A files and pictures etc. i take to Evernote. 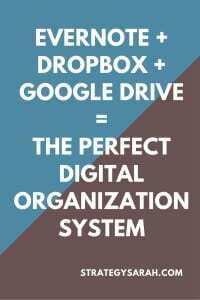 Why use Dropbox? Better or simple? Leslie – Personally, I find the file organization and accessibility of non-text-based file types easier to manage in Dropbox vs Evernote. If Evernote is working for you, stick with it!